Hamster Club :: Hamster Club featured in 'Taghna t-Tfal' Magazine - November 2009! Hamster Club featured in 'Taghna t-Tfal' Magazine - November 2009! Our hamster club and hamster book (written by Nadia Vella), were featured in November’s issue of ‘Taghna t-Tfal’ Magazine, which is one of the most popular kids’ magazines in Malta. ‘Taghna t-Tfal’ Magazine is published every month in Malta and is targeted to kids. November’s issue was the 266th edition of ‘Taghna t-Tfal’. It is also the most popular magazine targeted towards children and is distributed in Malta. 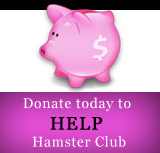 On the right hand side, you may find the article featured about our hamster club. 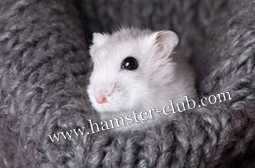 The main article gives basic information about our club and hamster book. After 1.5 years, Hamster Club grew extensively and recently launched its new hamster book named ‘Hamster Club Guide Book’. 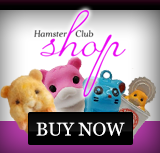 'Hamster Club Guide Book' may be purchased online from TheHamsterBook.com at the price of only €4.99! (approx £4.30 / $6.56). Hamster Club believes that if you have hamsters as a hobby or if you own a hamster and love these types of pets, then reading hamsters’ books will also make ones life more fulfilled with knowledge about hamsters. You can they apply this knowledge on your hamsters’ needs and provide your hamster the best life possible.